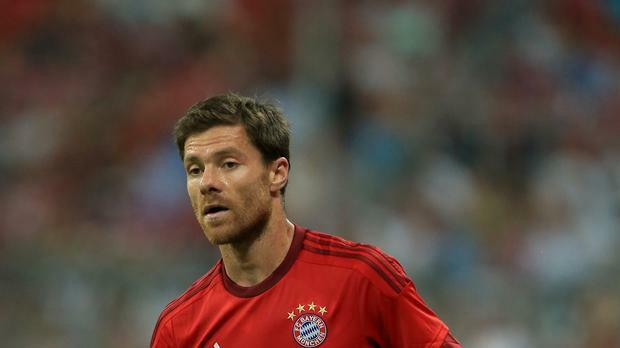 Xabi Alonso is being investigated in Spain over tax allegations. Former Spanish international Xabi Alonso is facing potential jail time after being accused of tax fraud. Spain's prosecutor has announced it is seeking a five-year jail sentence and a fine of €4m for the former Liverpool, Real Madrid and Bayern Munich midfielder. They have also called for the same sentence to be applied to Alonso's financial advisor Ivan Zaldua Azcuenaga and the administrator of consultancy shell company, Ignasi Maestre Casanova.